Terri Seymour posted photos wearing TACORI and Isharya jewelry last night to the 21st Annual Screen Actors Guild Awards! 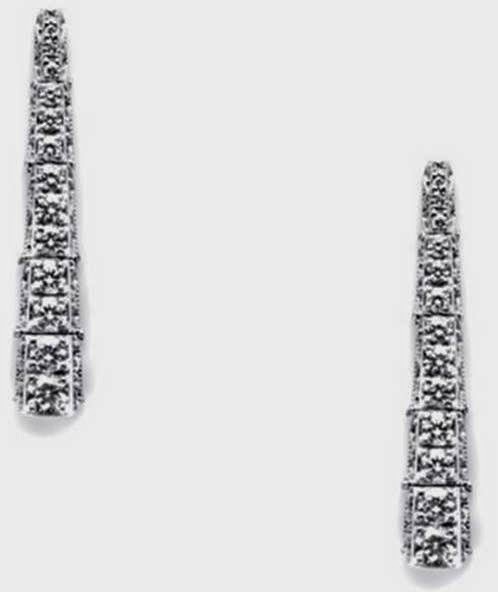 The Extra TV correspondent dazzled in TACORI 18k White Gold 1.03ct Diamond Earrings (style no. 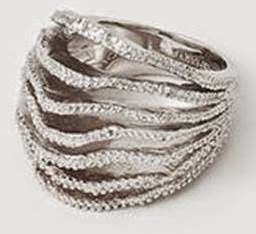 FE 590; $6,030; www.tacori.com) and Isharya's Silver Tentacle Leaf Ring ($68; www.isharya.com) as she showed off her growing baby bump. You may want to also view our Carrie Fisher at the SAG Awards blog post from earlier today.